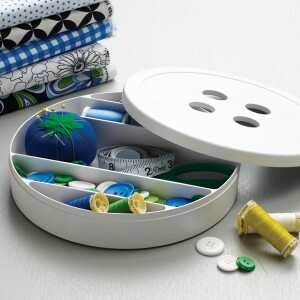 Now you can take your scrapbooking projects with you for on-the-go organization. 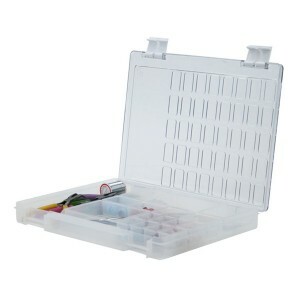 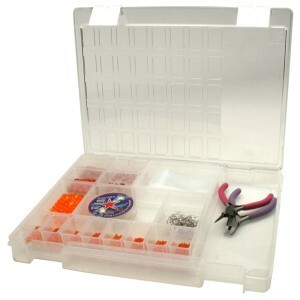 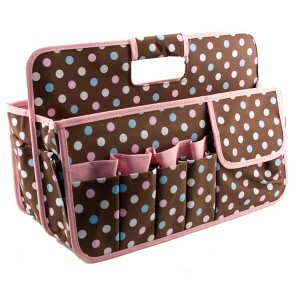 This handy Scrapbook Carrier stores both your scrapbook and 12″ x 12″ scrapbook pages together in one convenient place. 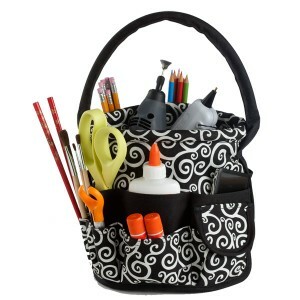 This versatile and practical stuff bucket will easily accommodate crafts of all shapes and sizes. 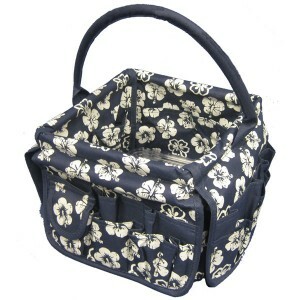 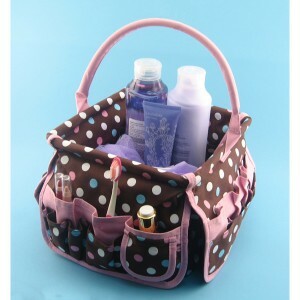 Also great for gift baskets, dorm use, car and home organization and much more. 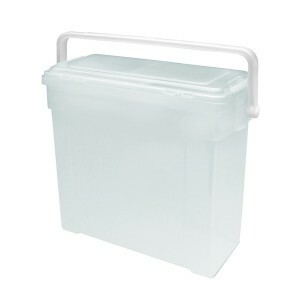 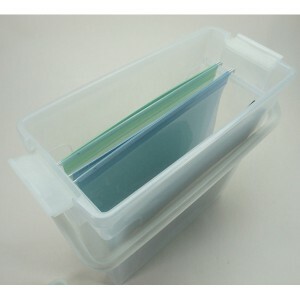 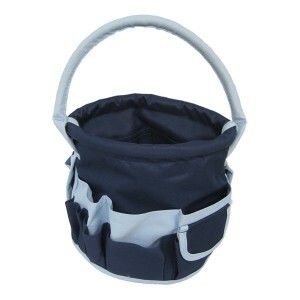 This great little stuff bucket is ideal for organizing and easily carrying around smaller items. 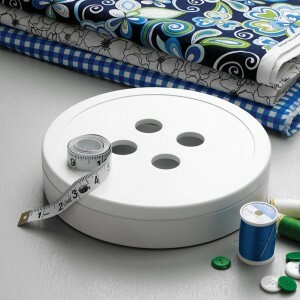 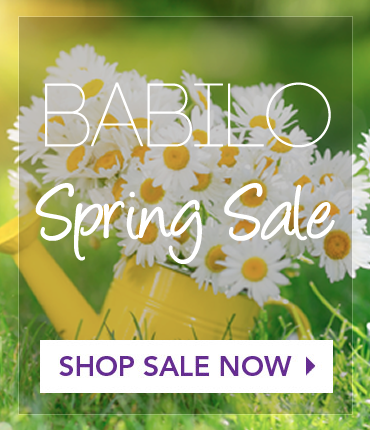 Great for crafts, knitting, scrapbooking, gifts, gardening, toiletries, kids, dorms & more.